The ESU world food LCA database includes about 1900 data sets covering global impacts of food-related areas of interest such as agricultural production services, vegetable production, fruits, animal products, fish, dairy products, meat alternatives, staple food, drinks, sweets, meals, household appliances, food consumption and pet food. All system processes of the database are available as a background library for SimaPro. It works smoothly with SimaPro and can be used for calculating environmental impacts according to all LCIA methods available in SimaPro. SimaPro includes various databases, learn more about it. Why choose ESU world food LCA database? The ESU world food LCA database contains LCA data from the food sector, worldwide. 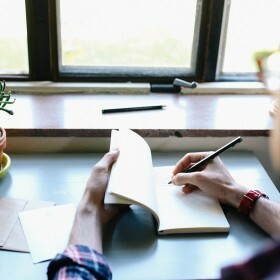 It can be both to form the basic background for product LCA, or within the food sector specifically to conduct organizational LCA of companies or to create calculators such as: for the environmental footprint of food purchases and meals. The data are fully documented in the electronic EcoSpold v1 format. It can also be bought as single unit or system processes. Furthermore, environmental intensities (e.g. carbon footprint (CO2-eq per kg) can be provided for all products contained in the database. The ESU world food LCA database covers more than 1900 transparent life cycle inventories (LCI) related to agriculture, food processing and consumption activities. Data includes information on food waste and water use as much as possible. 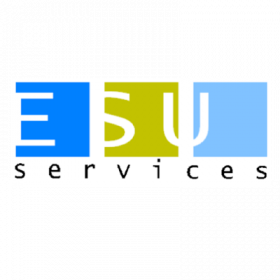 ESU-services Ltd. has been founded in 1998. Its core objectives are consulting, coaching, training and research in the fields of life cycle assessment (LCA), carbon footprints, water footprint in the sectors energy, civil engineering, basic minerals, chemicals, packaging, telecommunication, food and lifestyles. In some areas, team members of ESU-services performed pioneering work such as development and operation of web based LCA databases or quantifying environmental impacts of food and lifestyles.